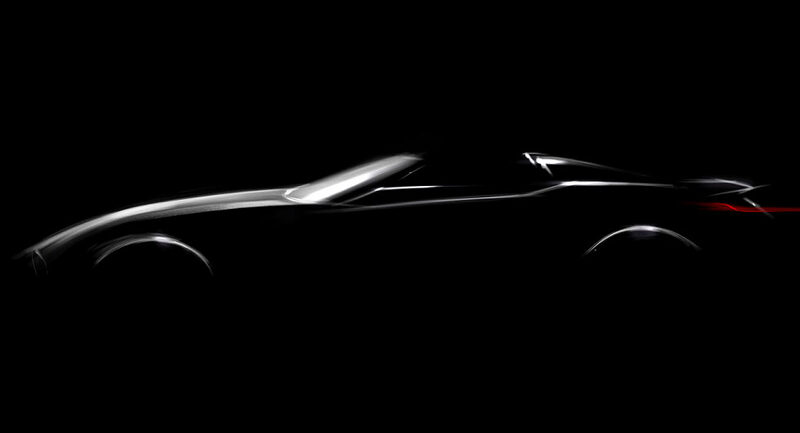 BMW has released a new teaser image of the roadster concept ahead of its debut at the Pebble Beach Concours d’Elegance. 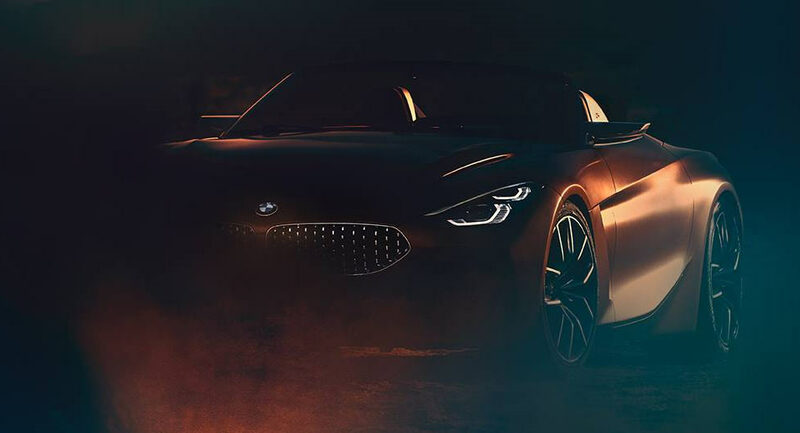 BMW has released the first teaser image of a new roadster concept. 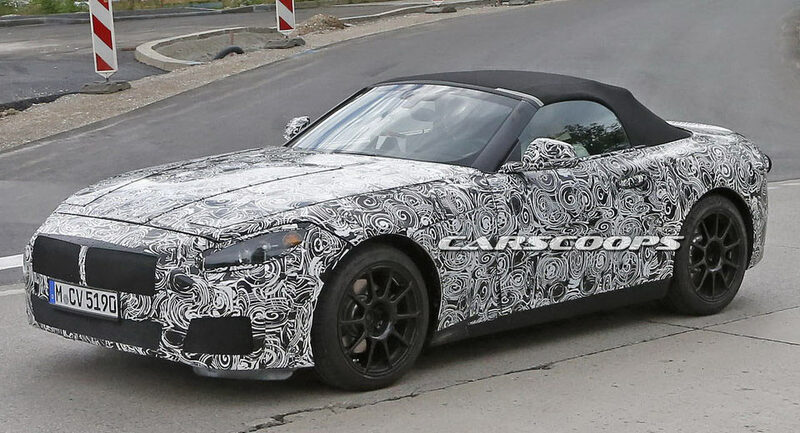 Contrary to popular belief, BMW’s upcoming roadster will not use the Z5 moniker as confirmed by a BMW executive. BMW's upcoming Z5 roadster has been spotted in Sweden with its top down alongside Toyota's new Supra. While the front end of this latest 2018 Z5 prototype remains well hidden, BMW engineers were apparently a little less careful with the rear.